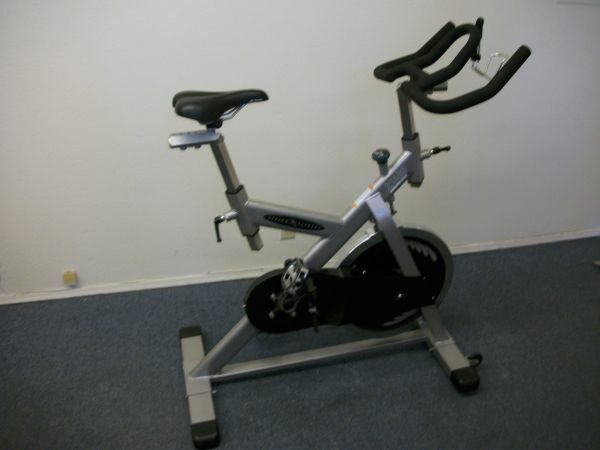 Im selling 2 pieces of workout equipment. I have a powerhouse total gym in good condition for 600 and I also have a Tunturi muscle trainer including the bar and weights for 400. I really want both these off my hands and quickly so Im very willing to negotiate. E-mail me for more info.